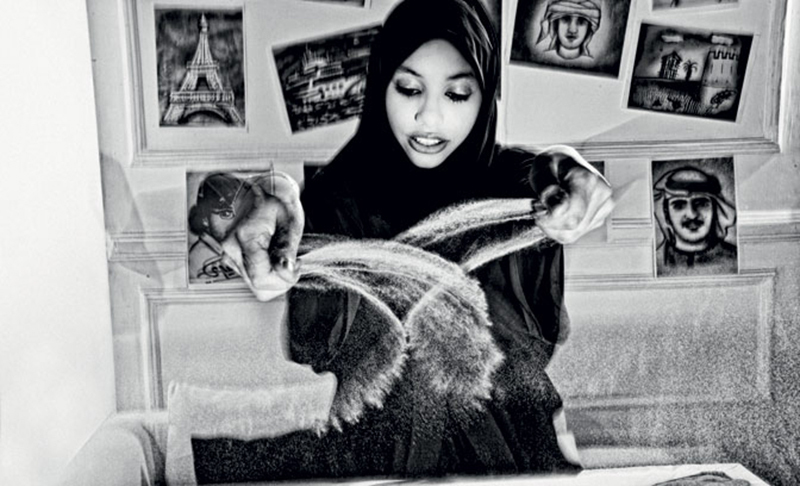 A young Sand Artist, Starting Drawing with sand since she was 12 years old, Became famous after being one of the 12 finalist of the 1st season of Arabs got talent. She participated in a lot of events and performed locally, Around the gulf, Arab world and internationally including couple of times in Denmark and Switzerland. Her best achievements are 1st TV Advertisement done by sand art, 1st Music video clip done by Sand Art for the famous danish band “Outlandish”, 1st Series theme song video done by sand and the series called “Ma’a Sabk Al Israr” that was aired on Ramadan 2013, 1st kids show which was about stories were told by sand drawing for 30 episodes on Al Jazeera for children on Ramadan 2013, 1st kids puzzle show by Sand art for 30 episodes on Ramadan 2013. Was elected as an ambassador for one of the biggest watch companies in the world “GC” 4 times in a row. 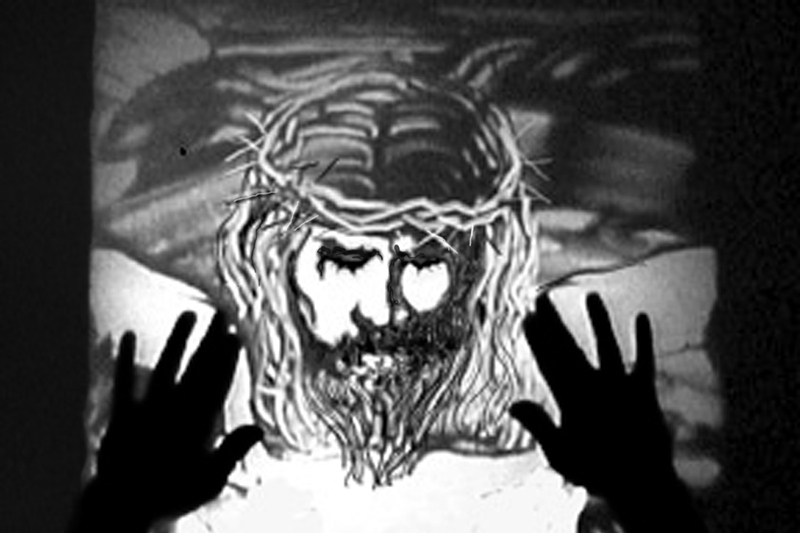 Sand art (the formation of creations, pictures and imagery) is an admired activity seeped in history and with many different cultural components. It involves varied techniques, materials and has embraced an array of subject matters. 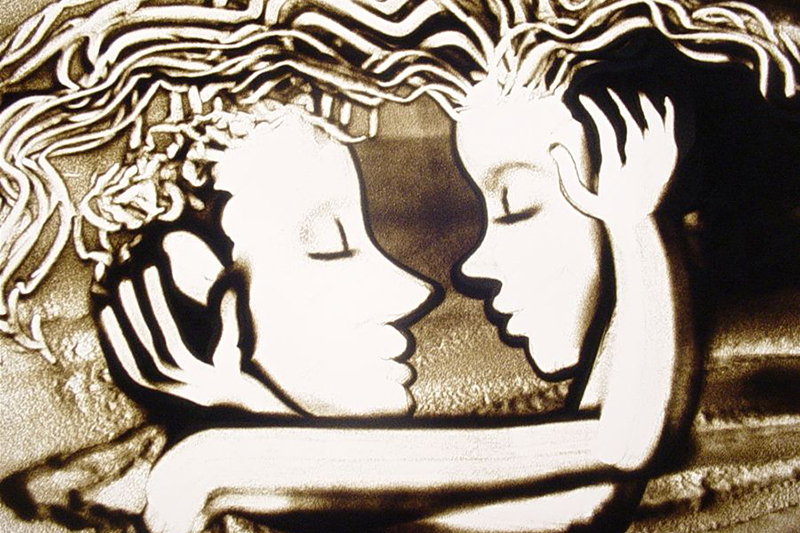 Sand art may be divided into four main categories: sand art paintings, bottled sand art and sculpture sand art and Sand Illustration (Sand Animation). We have many great international and local artists. – Hamdan Bin Rashid Al Maktoum Award for Distinguished Academic Performance – Excellent Student Category. – Sharjah Award for Excellence in Education – Excellent Student Category.